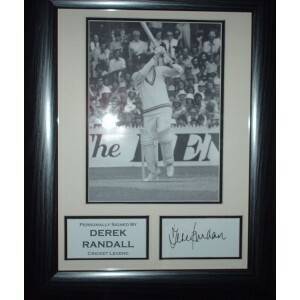 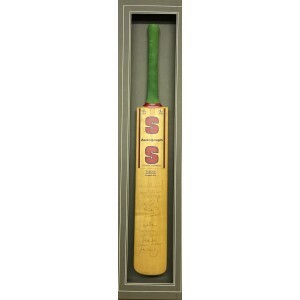 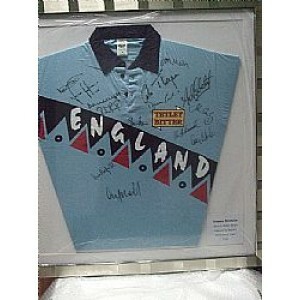 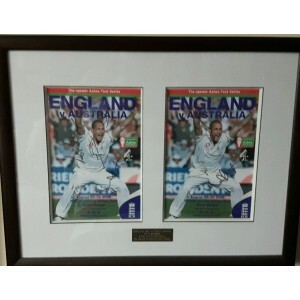 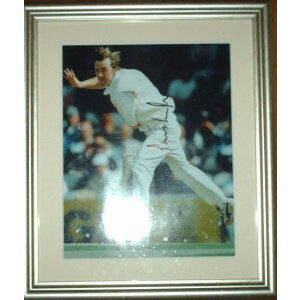 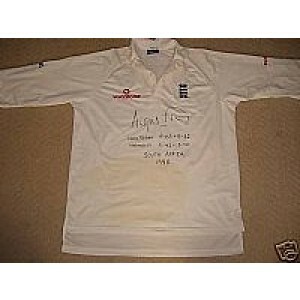 Have a look at our fab collection of England cricket autographs! 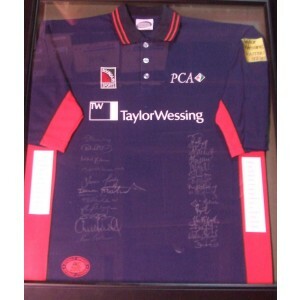 Whether it's a signed bat, cricket shirt or something totally different! 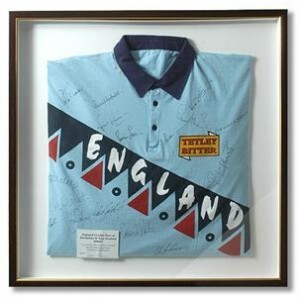 All 100% authentic! 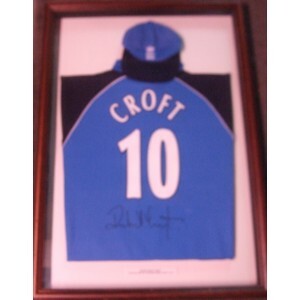 Robert Croft Signed England Cricket Shirt. 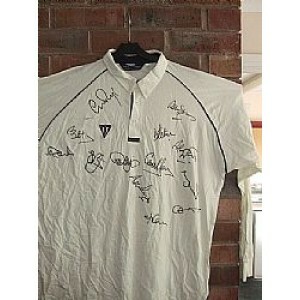 Ronnie Irani Signed Cricket Shirt.